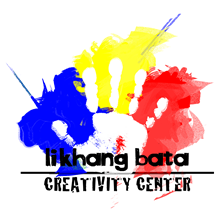 You've successfully shared Art Camp for Kids 4 to 12 years old (Batangas City). An error occurred while sharing Art Camp for Kids 4 to 12 years old (Batangas City). Please try again.